This week I got an email. The email was from Scentsy, and it said that I need to meet my product selling quota by July 31 or they are going to kick me off the scentsy bandwagon. Rude! My selling quota is $150 for every three months. As long as I sell that amount of product then I can continue selling and continue earning a small commission and continue spending my retirement on scented wax. Naturally it is very important to me to keep selling. Here's the thing. 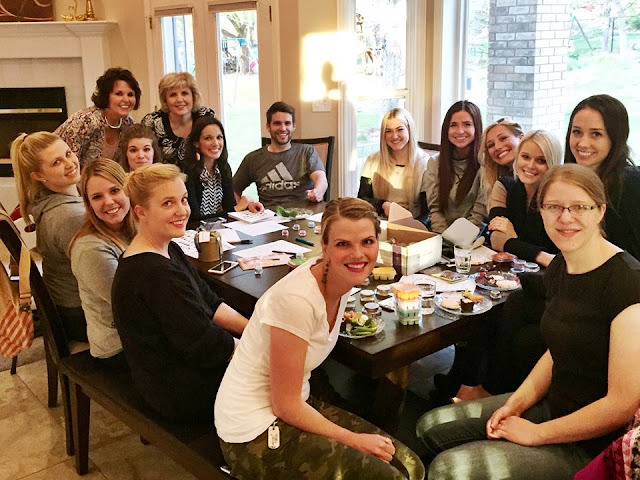 Utah is saturated with MLMs and a lot of people I know don't like them. So I always hesitate to bring up that I sell scentsy products. I have a deathly fear of annoying people with sales. I feel like facebook could be a kind of not-so-aggressive way to sell products but turns out every other MLM rep in the history of the Earth had that idea first and facebook is now a mine field for every leggings/ mascara/ nail sticker imaginable. No one leaves unscathed! So for that reason I kind of haven't pushed the Scentsy stuff too much on people in real life or on social media. But now I need to say something if I want to keep my disount and HELLO the fall scents are coming out in six weeks so this is of utmost importance to me. You understand, right? Basically what I am saying in a million words is if you have thought about buying scentsy product, have been meaning to, or wanting to, CONGRATULATIONS this is the week! Buy it now and do a friend a favor. Me. I'm the friend. Do me a favor. Of course, if you can't find your style warmer there, there's about a bajillion other options here. To look at all the scentsy wax smells click here. If you have questions about any of the scents ask me in the comments or email me (thelifeofbon@gmail.com) and I can help you figure out the best ones! Of course, scentsy has way more products than that. I kind of love these dryer disks you put in your dryer and it makes your clothes smell SO good. Or there's lots of different stuff to make your car smell good. And bath tablets! A couple of details about ordering: When checking out (Step 4) there is a blue box you can click at the top of the page to select a party. Please select JUNE party. If you are ordering a lot of products, check the left sidebar and click on the "specials" link and then the "combine and save". This will save you money when buying multiple things. For example if you buy three scents, you get them from $14 and if you buy five scents you get one free. But you have to click the button that says to get the deal- the site won't give it to you automatically. There are deals with a warmer and a certain amount of scents, etc, etc. And if you order $150, shipping is free! AND... if you live in the Utah Valley area, and you want your warmer and scents for FREE we can do that too! You just have to invite your friends and host a party (I know, I know, you've never heard this before.) In all honesty, though, the products are easy to sell because there is also something inexpensive that people can buy (waxes are only $5) and because every one orders together the shipping is free. Shoot me an email (thelifeofbon@gmail.com) if you are interested. I love doing scentsy parties... they are so fun. This is a picture of my cousin Marianne... she sold so much at her last party she got TWO warmers for free! Just look at this scentsy party goodness. And lastly, if you ever thought about selling scentsy you can totally sell with me. It's great to do if you have a blog or a fairly large social media presence. Just ask me for details. Happy shopping! May you obsess over yummy smelling wax every bit as much as I do! Babysitting Wages: What is fair? Are thank you notes outdated? We went to a beach in Utah. Kind of.